Break down the communication barriers to start the conversation between recruiters and the job seekers looking for their dream job. 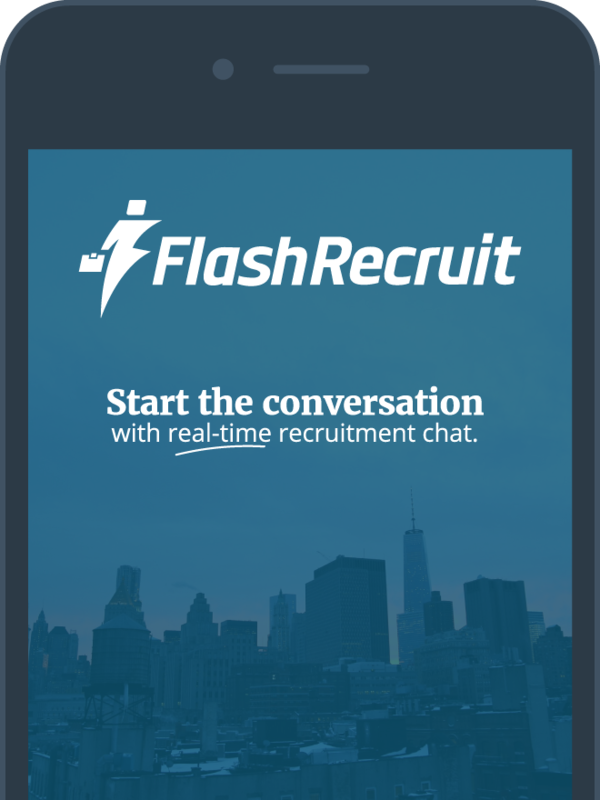 Since 2015, FlashRecruit has been a company inspired from one idea: helping people find their dream job, right now. Our vision is to create meaningful online communications between job seekers and recruiters so they can spend less time in the recruitment process and more time realizing career ambitions and business goals.